This smartphone is ok and cool to go for but the battery capacity is not that impressive to me. 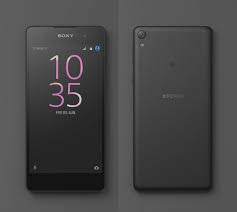 Though it's a mid range smartphone from Sony. 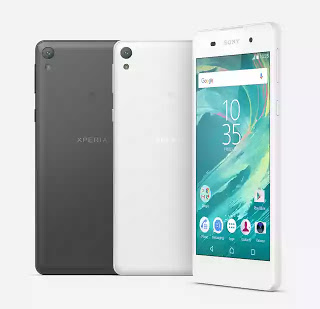 Anyway, lets say hi to Sony Xperia E5. There’s nothing worth tripping for. It carries a 13 MP camera, MediaTek chip and 4G LTE. 1.5GB RAM and 16GB internal storage. Battery capacity of 2700mAh. Kindly see full specs below. Having seen the specs, can you spend over N40,000 to N45,000 to get this smartphone?